If your complexion is still acting like it’s in high school, you’re not alone. According to a study conducted in 2008 in the Journal of the American Academy of Dermatology, women suffer acne breakouts more frequently than men, and about half of adults age 20-29 suffer from acne breakouts. Yikes! We’ve all been there: A huge blemish pops up and lasts for so long that it feels like you’re practically in a relationship. If you find yourself in this situation, you might be dealing with more than the common zit. Adult acne is tougher to tackle, so we reached out to a few pros for their advice. The first step in crushing breakouts as an adult is pinpointing its cause. We spoke with Dr. Low Chai Ling, founder of SW1 Clinic. on what factors commonly trigger acne when we’re well-behind our teen years, and how to tackle these breakouts head-on. 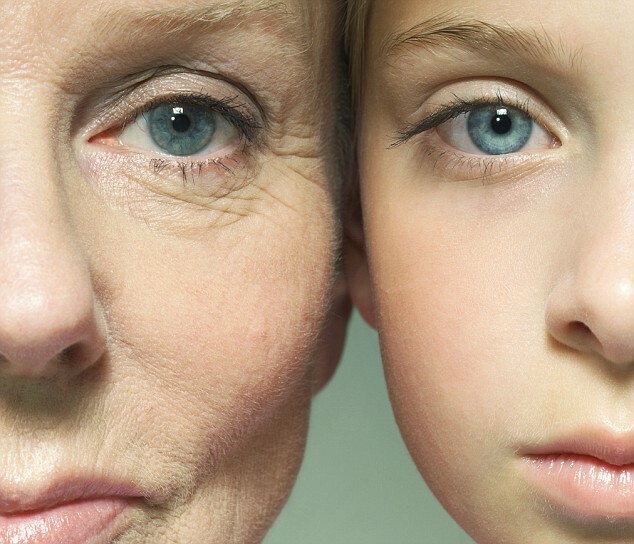 Although acne is most prevalent during adolescence, if you’re still experiencing breakouts as an adult you make be able to thank your parents for that. Since there’s no way to change your genes, it can’t be prevented. The silver lining is that there’s a variety of treatment options that can help speed up the healing of both whiteheads and blackheads. According to Dr Low, depending on the severity of the breakout, a combination of over-the-counter and prescription-strength topical such as Flawless and Skin Rescue as well as oral treatments (Roaccutane, spironolactone or antibiotics) can help. Some patients can also speed up their skin clarity with skin clarifying lights such as BBL Forever Clear and anti-acne LED light therapies such as I-Clear. The trick to combating adult acne is to employ a combination of therapies for maximal results, and not relying on any one modality, says Dr Low. he offending product immediately to prevent further breakouts. Instead, make sure you have a full proof cleansing regime that will help you to remove all traces of makeup and grime from your skin daily. She recommends a water-based makeup remover for all over facial makeup removal and a specialised micellar water for waterproof makeup. Read More: 5 Night Products That Will Change Your Skin by the Next A.M.
There’s a lot of research underway about how the microbiome—the massive colony of bacteria and organisms that live on our skin (gross, I know, but also kind of cool)—might affect skin conditions like acne and rosacea. our skin microbiome gets disrupted when we over-use antibiotics and with certain other medications. When we use an antiobiotic cream for the face, we may also be causing some imbalance to our skin microbiome. The best way to restore the good bacteria count on your skin is to use probiotics in the oral form as well as topical form. Restoration of your skin microbiome can help with skin conditions from acne to ezcema. More than just a red face. 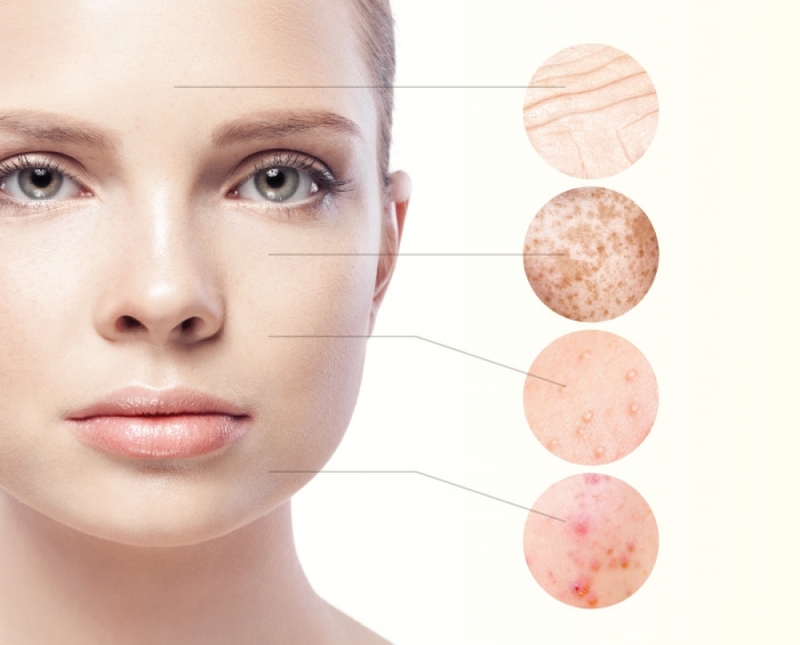 This chronic skin condition not only produces redness, but one form called papulopustular rosacea, is characterized by whiteheads and inflammatory acne lesions that typically pop up on the middle of the face and can mimic acne. “The best way to avoid rosacea-related breakouts is to avoid triggers that can make it worse like exposing oneself to extreme changes in temperature, extreme exercise, hot beverages, spicy food, and alcohol,” explains Dr. Low. The good news is that rosacea can be easily treated with pulsed dye lasers such as vbeam as well as skincare containing ingredients such as azelaic acid and metronidazole.